Are you spending too much money each month? A few investments and lifestyle changes could help you to cut your monthly expenses by as much as half. Here are just a few ways to spend less each month. Many of us are signed up to subscriptions we barely ever use. This could include streaming platforms, gym memberships and other club fees. Obviously, if you get regular use out of these subscriptions, you shouldn’t cancel them – but if the last time you went to the gym was a month ago and most the things you watch are now on terrestrial TV rather than a streaming platform, it could be time to opt out. When it comes to lowering food bills, you can make a big difference simply from planning meals. By having a meal planned out each night, you’ll be less tempted to eat out or get a takeaway out of convenience. You can also plan to use leftovers from one meal the next day – you can make curries, pasta bakes, soups and stews out of pretty much anything. Many people stay with one provider for years and pay premium rates simply because they don’t take the effort to shop around. When it comes to energy providers, there are all kinds of advantages to shopping around as these energy saving tips for you home show. As for insurers, you’re much better taking advantage of new customer rates than loyalty rates such as no-claims bonuses. Use comparison sites online to compare pricing and don’t be afraid to ring up and ask for a price match. If your home isn’t well insulated, you could be losing more heat and therefore turning on the thermostat more often. This could be leading to high heating bills. Whilst insulation costs a lot of money to install, it can be a worthy investment in the long run. The likes of cavity wall insulation can save you as much as 28% on your heating bills, whilst loft insulation can save you a further 20%. Insulation is most effective when it is professionally installed, however there are many DIY options such as insulating films for windows instead of double glazing and roll-on loft insulation. 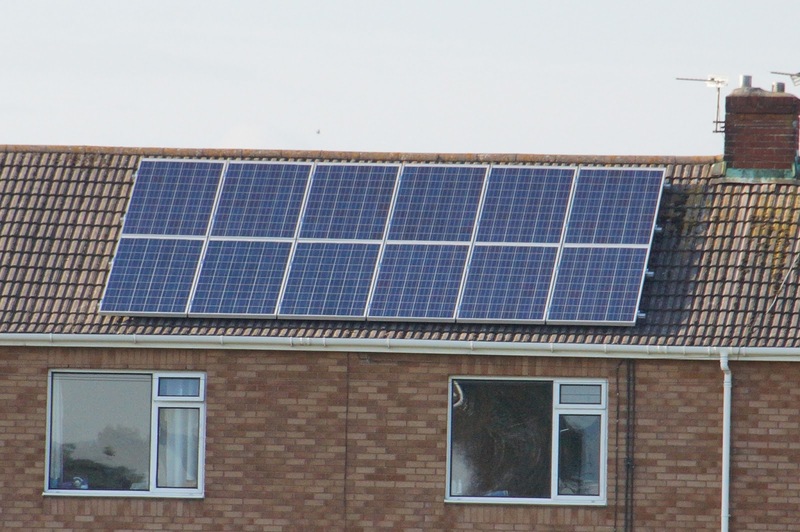 Solar panels can also make a huge dent in your energy bills. Like insulation, they are an investment and you will have to pay a lot of money to get them installed. However, with enough solar panels on your roof, it’s possible afterwards that you’ll generate enough electricity from the sun that you’ll never have to pay a mains electricity bill again. Solar panels are most effective in sunny climates but can still generate a lot of power in cloudy weather. Even if you’re not convinced, there’s always the option of home wind turbines as a renewable alternative. Shop around to find the cheapest installation costs – this comparison guide on solar panels could be helpful. You can also save money on your energy bills by using energy-saving appliances. Energy Star rated appliances such as washing machines and refrigerators can save you huge costs on your electricity bills, whilst modern radiators and ovens can save you money on gas bills. You can even reduce the cost of your water bills by using modern fixtures like multi-flush toilets. There are many sites in which you can shop for these energy-efficient appliances. Even small details such as changing your light bulbs to LEDs or replacing a leaky bathroom tap could result in huge savings. You may also be able to save money by monitoring your energy usage with a meter. By seeing how much you’re spending as you’re using it, you may be more tempted to use gas and electricity frugally such as having shorter showers, turning on the heating less often and turning off sockets with unused devices plugged in. Some people can make savings of as much as 15 % by getting a smart meter installed. These meters relay all information directly to your provider so that you always know exactly what your bill is going to amount to. 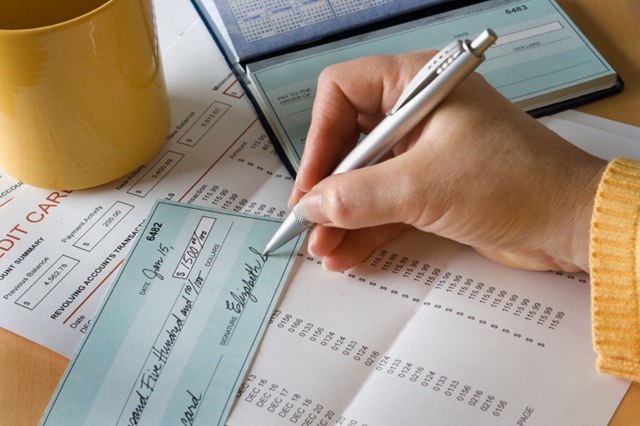 There are lots of tricks to reduce home and car insurance rates such as upping your deductible and adding security measures, but by far the most effective is to pay your insurance bills annually rather than monthly. Insurers give discounts to those that pay annually – a single yearly payment generally equals eleven monthly payments, so you’re practically getting a month free of insurance. Not everyone can afford to pay insurance bills in such large instalments – you may be better off putting money monthly into a savings account to save up for it. If you drive everywhere, you’re likely to be spending a lot on fuel. When travelling to places locally, walk or cycle instead. It will take a little longer, but you’ll spend a lot less money doing it. If you’ve got debts with high interest rates, you may want to consider refinancing options – by paying off these debts with lower interest loan you could end up spending much less each month and much less in the long run. You may even be able to find a loan that can be paid off over a longer period, allowing you to pay money in smaller monthly instalments. Remortgaging is most popular form of refinancing and is well worth looking into if you’re currently have a mortgage that you’re struggling to pay.